Being a major hub for trade and business, the city is also known as “The Business Capital of Andhra Pradesh”. There are several legends about how the city got its name, with the most common one being that it was the place where Goddess Durga rested for a while after killing a demon. With the name Vijayawada literally translating to the Victory Place, this legends holds great meaning. According to history, Vijayawada was the once under the reign of King Madhava Varma. The city is offers a wide range of tourist attractions belonging both to the ancient and modern times. 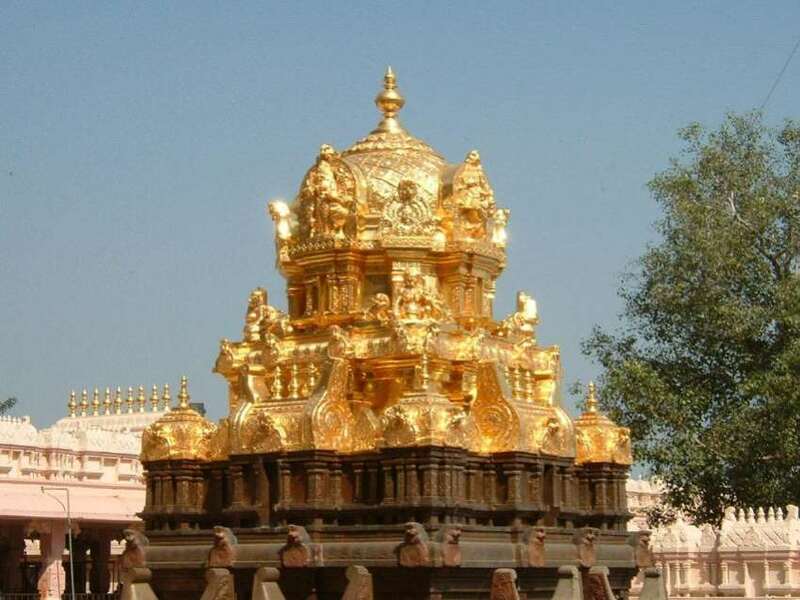 Some of the most popular places of interest in Vijayawada include Prakasham Barrage, The River Museum, Gandhi Hill, Undavalli Caves, Kondapalli Fort, Kanak Durga Temple, Hazrat Bal Mosque and Subramanya Swami Temple. Vijayawada railway junction is amongst the largest railway junctions across India. It is maintained by the Vijayawada Railway Division of South Central Railway Zone. It also one of the busiest railway station as it handles a traffic of nearly 250 express and 150 freight trains along with a passenger traffic of 50 million per year. With such a huge rush of people, the station is naturally a major destination for e-caterers providing food in train service. Each of the 10 platforms of this station is designed to handle trains having more than 24 coaches each. In addition all the tracks are broad gauged and electrified. It is one of the most profitable railway stations under the South Central Railway division and is busier than the zonal headquarters in Secunderabad. 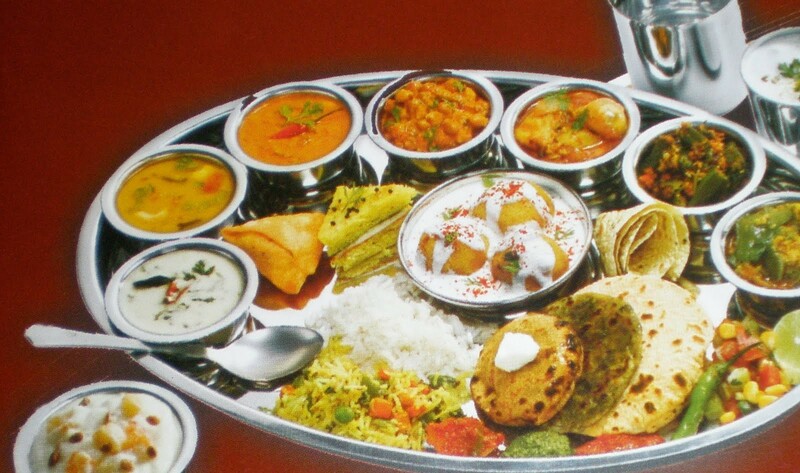 Vijayawada offers the traditional cuisine of Andhra Pradesh, which is known for spicy flavors and rich taste. The abundant use of spices and chilies make this food extremely hot which is balanced by the use of tamarind that also adds a tangy taste to the food items. Rice forms the staple diet of the people of the city and is often consumed with a wide variety of curries from both vegetarian and non-vegetarian sections. A conventional meal is eaten on a banana leaf and is enjoyed while sitting on floor. Even though the train passengers opting for food delivery at Vijayawada JN, might not be able to enjoy this aspect of the local cuisine, even with the best delicacies of Andhra Pradesh. With just a phone call they can enjoy the rich spicy food served fresh and hot on their seats. Vijayawada is an urban center with a largely literate population. The average literacy rate in the city is 82.59%, thanks to numerous schools, colleges and educational institutions present in the city. Vijayawada has a multi-religious society, comprising of a majority of Hindus, followed by Muslims and people belonging to other religions. Irrespective of being a major commercial hub, the city holds the distinction of being one of the cleanest urban centers in the state of Andhra Pradesh. The people are largely peaceful and warm and are known for their fun loving attitude along with their craze for movies and movie stars.